1. When creating a dasboard, you can select a custom theme. 2. 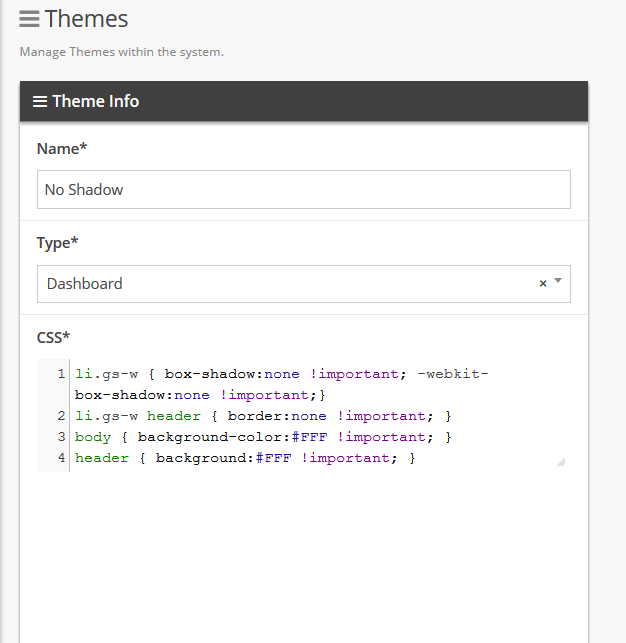 Create a dashboard theme under the 'Themes' system tool. 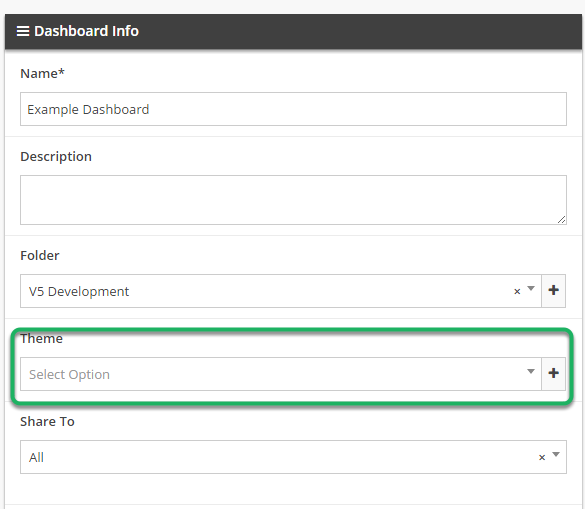 Prev: Rows in the Job Queue/ Job Queue (All) table can now be selected. Next: New password options available when creating a customer.